Revive Women’s Group is one of the series of initiatives to support and enrich the lives of women refugees and those seeking asylum. 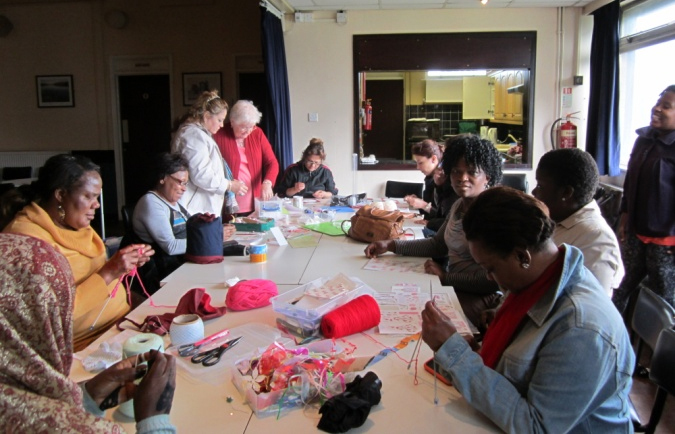 The group brings women together for mutual support and cultural sharing, reducing the risk of destitution and loneliness. It offers confidence building for easy integration into the new community in the UK. Because most of the women are not entitled to work or sometimes with no easy access to education, it results in many staying at home. This leads to isolation and loneliness.